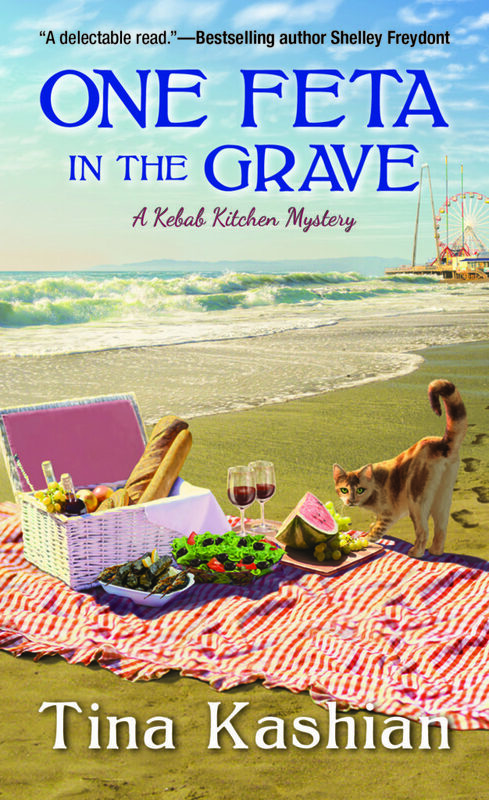 The third book in my Kebab Kitchen mystery series, ONE FETA IN THE GRAVE, is out now! I’m super excited and offering some great prizes. GIVEAWAY! 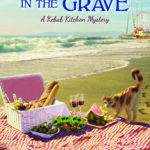 Win a Mystery Prize Pack. Everyone on my newsletter is eligible to win. I’ll pick a winner on March 31, 2019 (U.S. Residents Only). 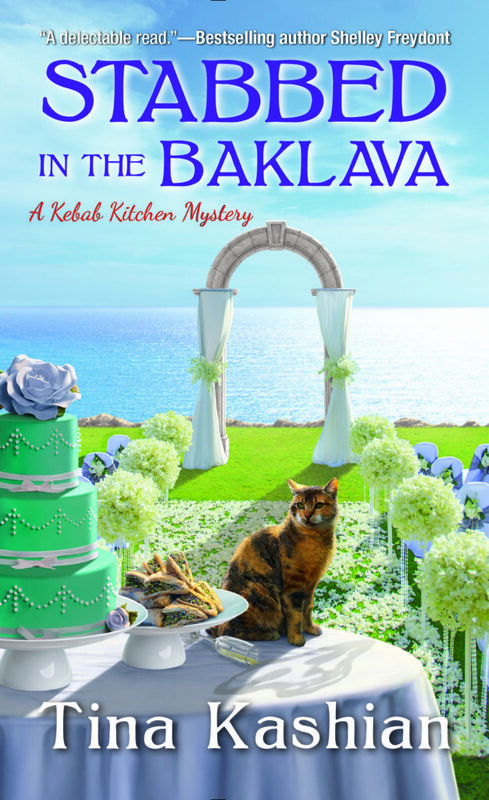 I’m also thrilled to share that STABBED IN THE BAKLAVA was selected by reviewers and readers as a Fresh Pick at Fresh Fiction. This is a true honor for an author! 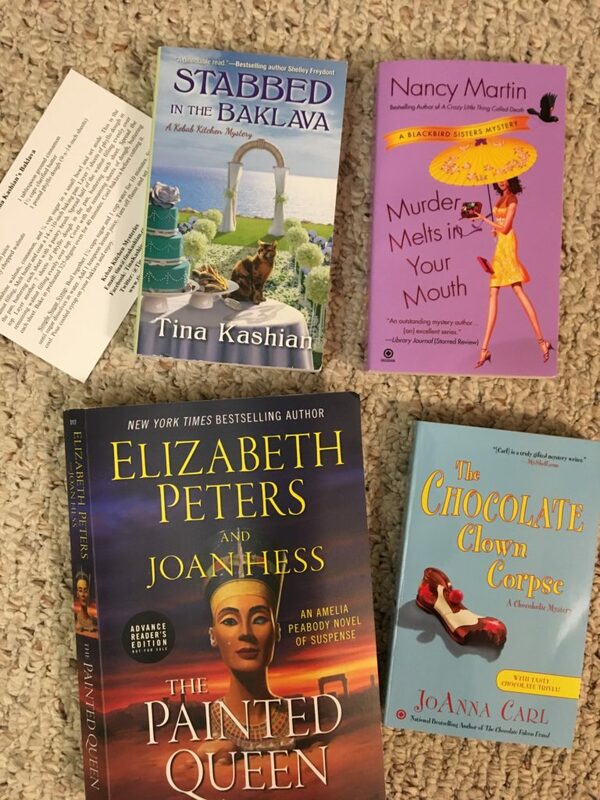 While you’re visiting, please be sure to join my Newsletter to enter contests to win free books, get delicious recipes, and to learn when I release a book. Please also like my Facebook Page.